At BMA Group, we want to help your company succeed, and knowledge empowers success. We also understand that you want to expand, and you want to do it quickly. That’s why we’ve compiled our most useful resources and helpful guides on our areas of expertise. Here, you’ll get quick access to valuable, actionable tips on recruiting, outsourcing, and other business solutions. Whether it’s business process outsourcing, recruiting, or corporate culture, we’ve got you covered. Read on and get growing! Discover what are the outsourcing trends in 2018 so that you can be at the forefront of your competitors. 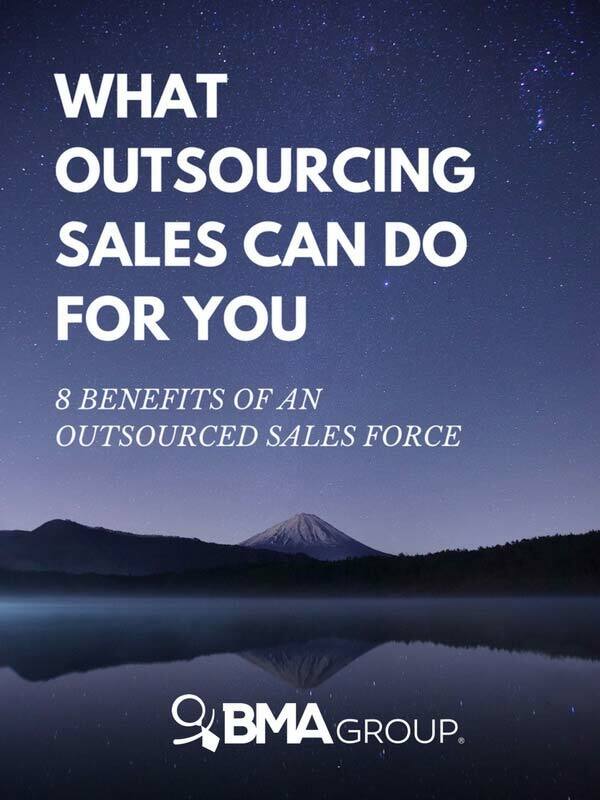 Outsourcing sales can benefit companies in numerous ways, and here we cover the top eight. Boost employee morale, and you will boost your business. 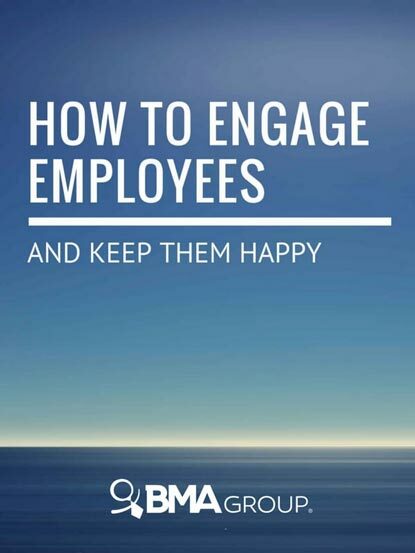 Learn 6 golden rules to engage your employees. Occupational stress has become a major employment risk. 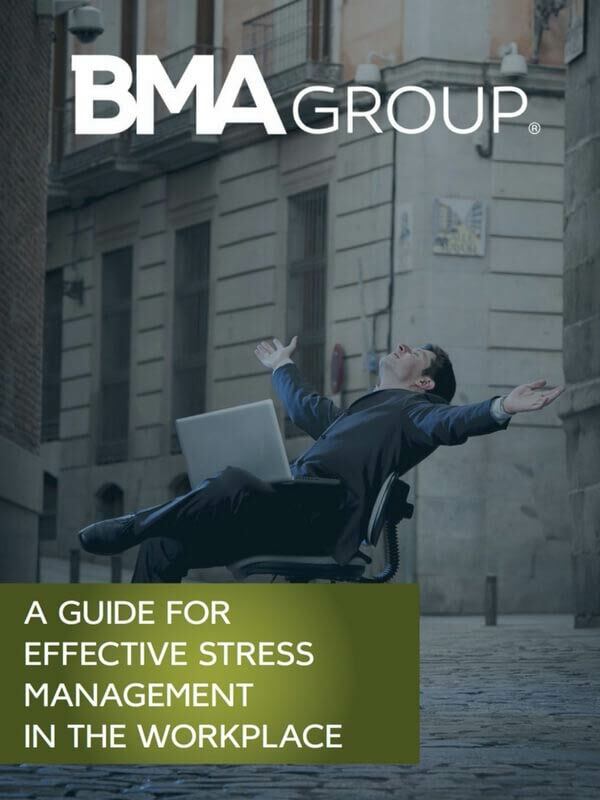 Learn how to protect the well-being of your employees through effective stress management. 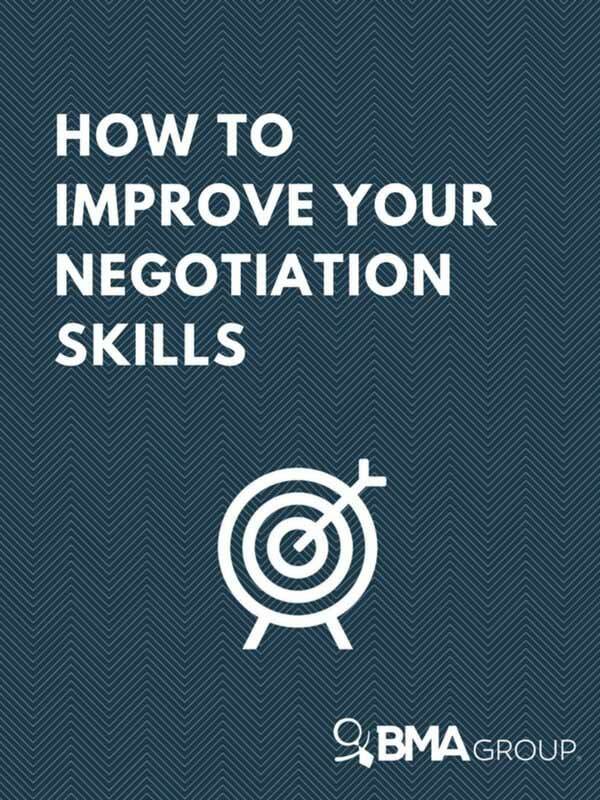 The first step to becoming a better negotiator is to change the way we think about negotiating. Learn 11 tips that will improve these skills. Persuasion is an art. 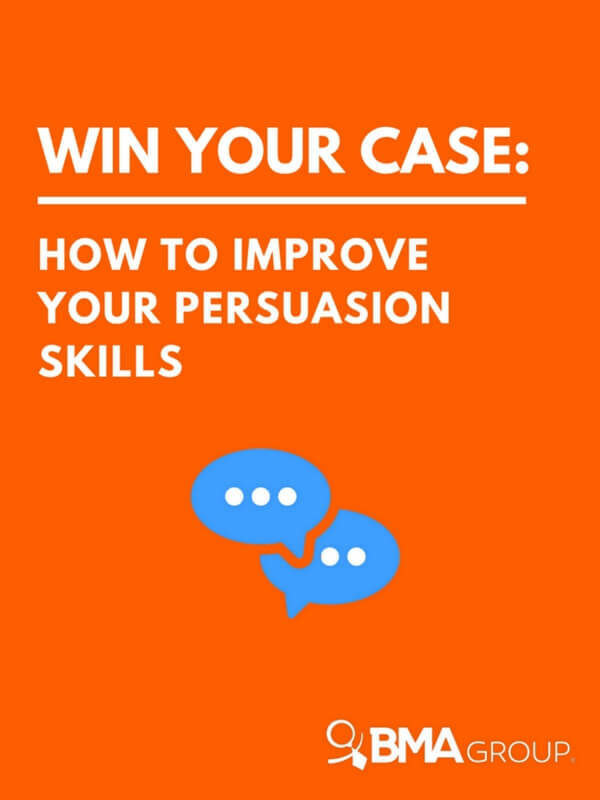 Here we teach you the secrets to effective persuasion.